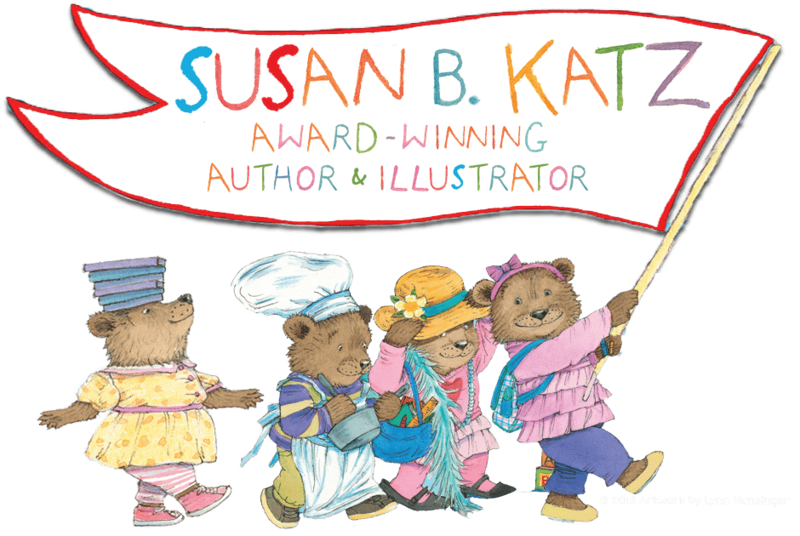 Susan B. Katz is a frequent national keynote speaker and workshop presenter at conferences, companies and schools. She brings over 20 years expertise into her interactive, engaging presentations. She leads workshops on the intersection of meditation/mindfulness and business as well as in-depth education issues. Below are some specific places Susan has presented, topics and endorsements from recent speeches. “Susan had great energy and made the workshop great!” – Min K.
“Knowledgable with good, applicable ideas.”- Lynn K.
“Very personalized, interactive and smart.” – Elaine P.
“I appreciated Susan’s energy and expertise!” – Javier C.
“Susan has such a dynamic, friendly, and compelling presence!” – Lara P.
“Very comprehensive and informative. Susan was great!” – Heather H.
Please feel free to contact me to book a gig. Email me at susan@connectingauthors.org or call 415-312-1212.